I absolutely love cute flip flops. I live in flip flops most of the year. I am always looking for new styles and colors. I want to introduce you to Calimojos. These are adorable flip flops that come in a variety of great colors, and patterns. They are made by a company called SolarActive. 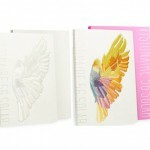 This is their most recent addition to their line of color changing products. 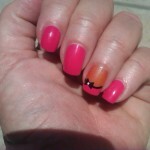 Calimojos are not just super cute flip flops that I love to wear. They are comfortable. Their is something totally unique about these cute sandals though. They change color when you go out in the sunlight. Isn’t that the neatest thing? You honestly will have people asking you about these if you wear them. I have people inquiring about them all the time because they have never seen anything like it. My 7 year old was even intrigued. The Calimojos come in a variety of size options. I received a pair in the pink butterfly pattern. 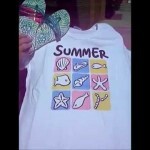 They are great to wear in the Summer with shorts and a tank. They are also great to wear out by the pool. I love that when I go outside in the sun that the straps on my Calimojos turn purple. This is just one of the fun colors and patterns that Calimojos has to offer. 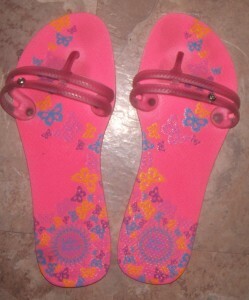 You can visit their website to learn more about these fun flip flops. 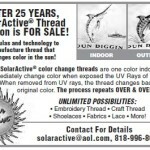 SolarActive thread division is for sale | What is SolarActive thread? A gift…for me? Wildflower and Groupie Ruby Wing!